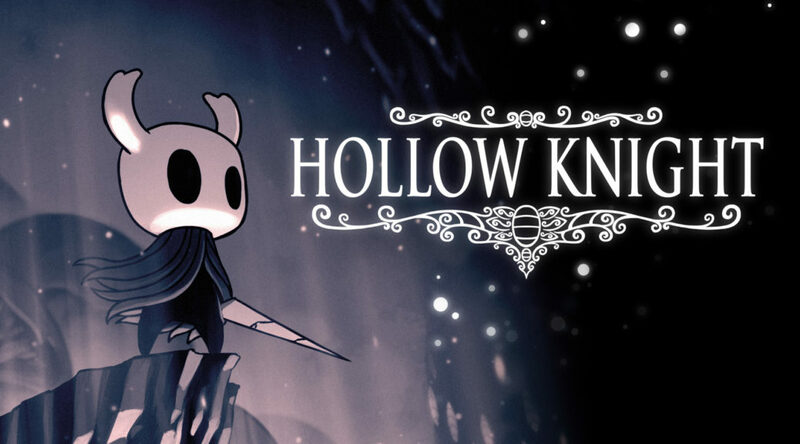 Last year, the physical version of Hollow Knight was canceled for Nintendo Switch, to the disappointment of many fans. It seems the developers behind Hollow Knight, Team Cherry, have found a way to make the physical edition a reality, as the ESRB has given Hollow Knight an E10+ rating. ESRB ratings usually point to an imminent physical release. Games released digitally only do not require ESRB ratings. We will keep a lookout for the announcement when it happens.